in some circumstances, mold has the potential to cause health effects, and can spread through your property in as little as 48 hours. 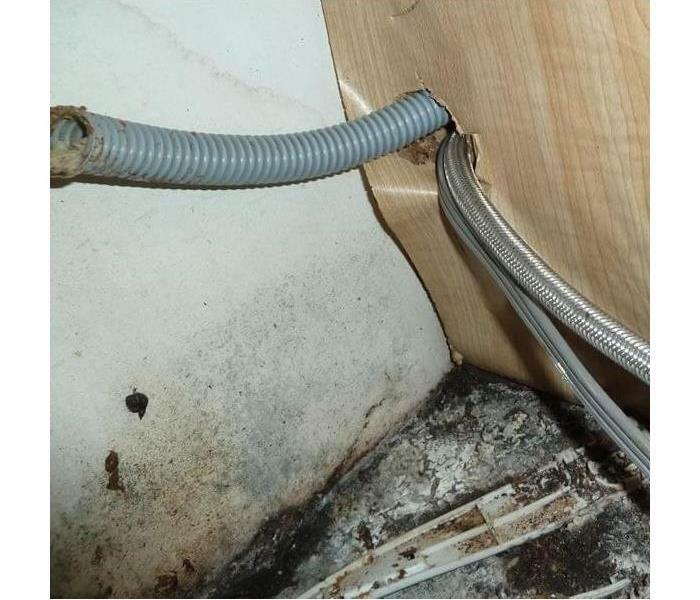 It is very important that as soon as you suspect the signs of mold to call us right away so it can be taken care of immediately before it starts to spread in your home or business. SERVPRO of McAllen understands mold and mold growth, and has the training and expertise to remediate the mold in your home or business. 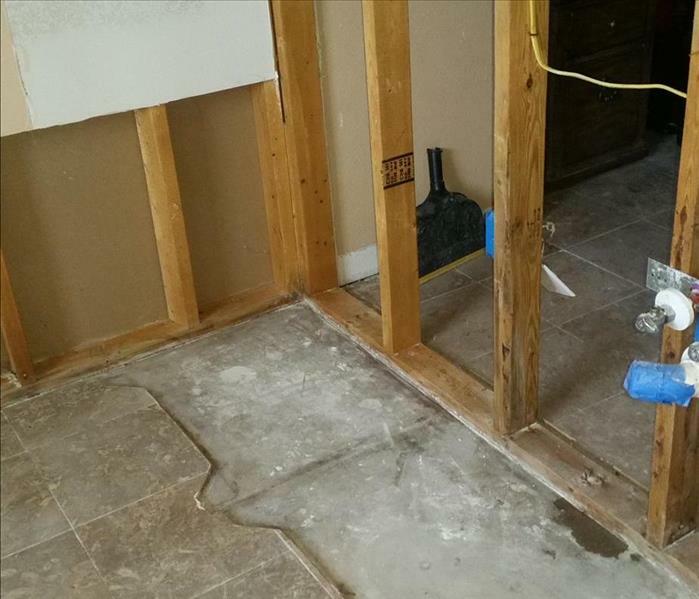 If you have mold, don't try and fix the problem yourself. We have the proper Personnel Protective Equipment and gear to handle any kind of mold damage.